Welcome to the 15th Warsaw International Medical Congress website! 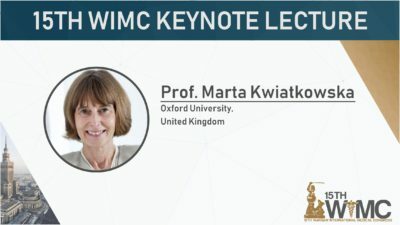 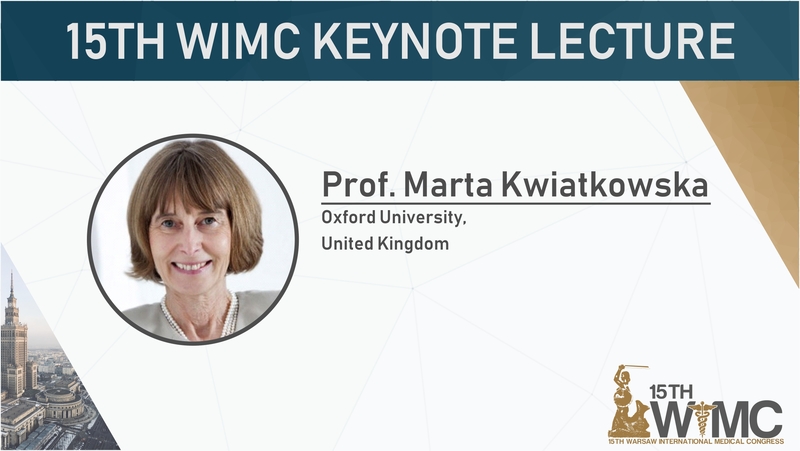 As we continue to present our Keynote Speakers, please welcome prof. Marta Kwiatkowska from Oxford University! 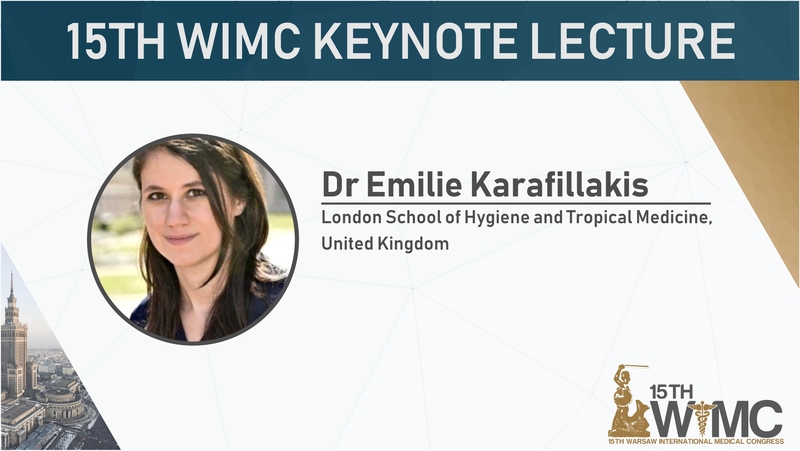 We are excited to present our first Keynote Speaker – Emilie Karafillakis! 36 amazing people from 26 different countries are representing WIMC all over the world! 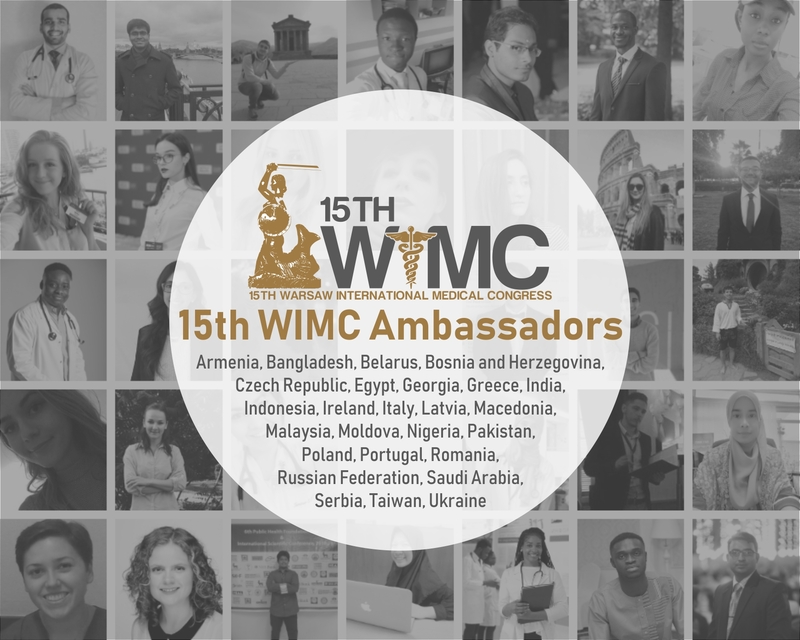 Do not hesitate to contact an Ambassador from your country and ask any questions regarding WIMC or request promotional materials. 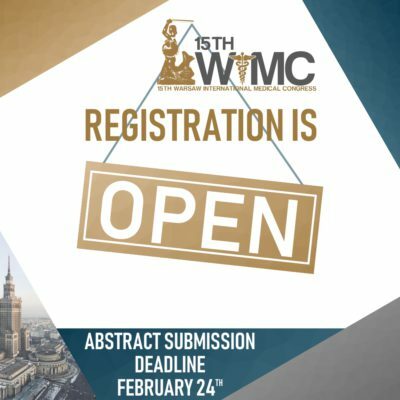 Send us your abstract today! 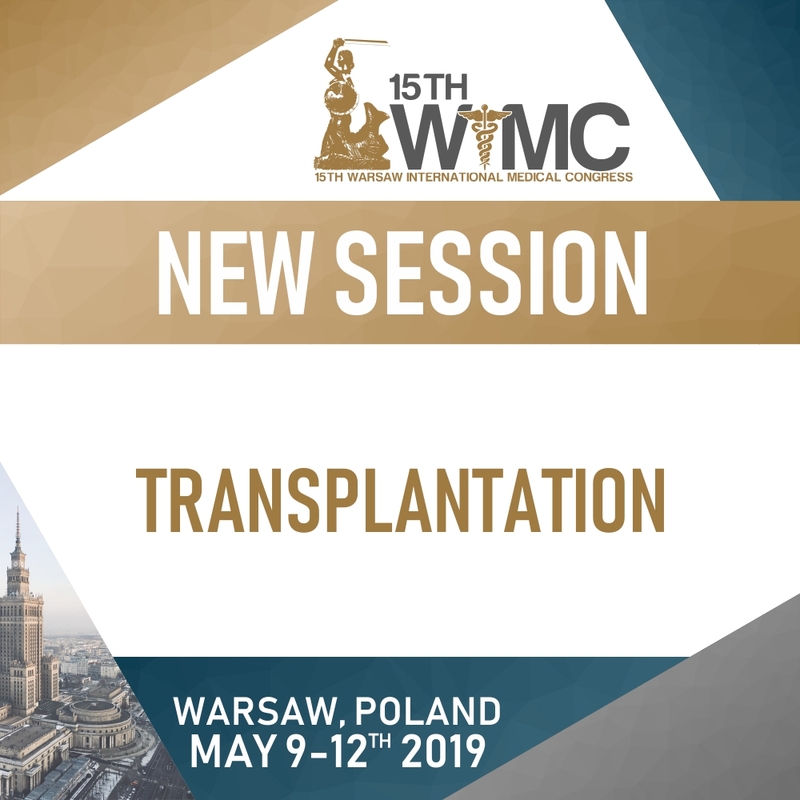 Last but not least, an interdisciplinary session that combines internal medicine, surgery, immunology and… you name it! 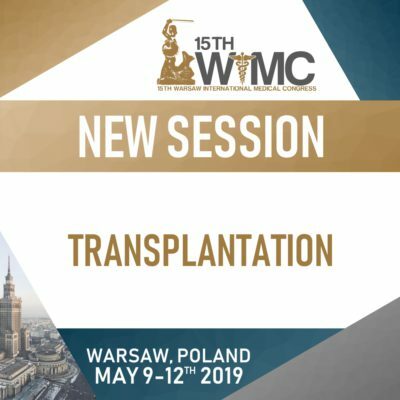 We hope for some exciting research being presented at TRANSPLANTATION! Our second reveal is an addition to the Gynecology session, which has always attracted the greatest interest among WIMC participants. We can’t wait to see some fascinating cases being presented at the GYNECOLOGICAL CASE REPORT!